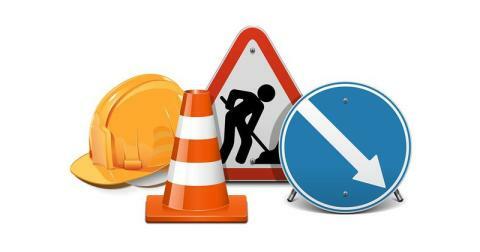 Between 7pm and 6am each night, there will be works at Leadgate roundabout and a closure of Hawthorn Terrace/Durham Road. Service 15 - unable to serve Hawthorn Terrace/Durham Road, divert between Sportsmans Arms and Iveston Industrial Estate via St. Ives Road, Jolly Drovers roundabout and eastern section of the A692 Leadgate by-pass in both directions. Services 78/78A - unable to serve Hawthorn Terrace/Durham Road, divert between Sportsmans Arms and Jolly Drovers roundabout via St. Ives Road in both directions. No stops served on Durham Road/Hawthorn Terrace, please use stops at Sportsmans Arms.